The crunch of my boots follows us into the silence. Like a call, a question, a cry. and I understand today in Concord is a day just like the one I write about. Thinking of that beautiful silence…and the songs outside your window. How beautifully written, moving and sad. The loneliness of the bird, the aloneness of you, the dog and the snow – a song in the quiet and beauty of nature, while you move toward home to your mate, the bird remains…waiting and hoping for his to return. Very touching Pam. Poetic. You get it – EXACTLY. Thank you. YOU are poetic. HI I shared this with my friend Carla who loves the snow and who is in thehospital fighting cancer. I hope that is ok. Thanks. I am honored that you shared my poem. THANK YOU. 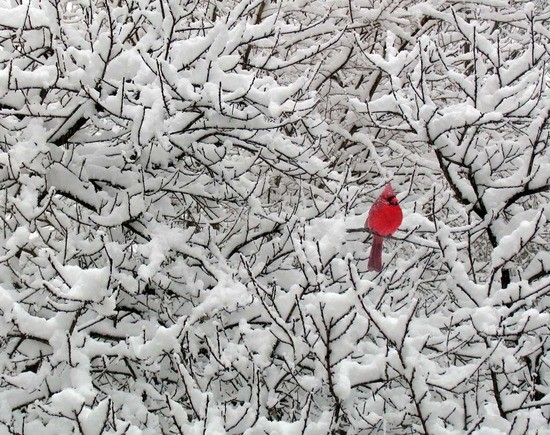 The bird’s snow song is so sorrowful to me, and yet, and yet, it is also full of hope. Blessings to your friend Carla. 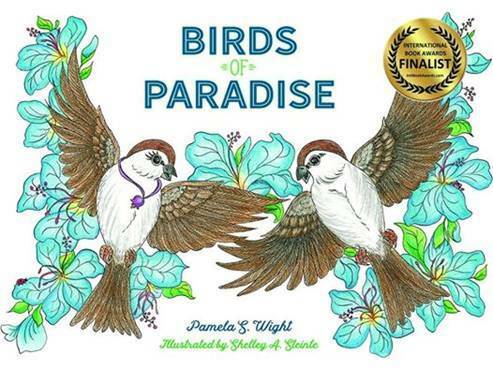 Thank you for leaving a link to your blog Pamela! This is a beautiful poem and I’d love to publish it in the next issue of The Writing Garden. The next one will be out in early March. As soon as it’s published I’ll send you a link back to this post – although I noticed you are following, so you might see it before I get back to you! Thank you so much for the suggestion! Thank you Suzy. I’m honored to have Song of Sorrow in the next issue of The Writing Garden. Wonderful! Looking forward to seeing the next issue. What a beautiful issue! I’ve tweeted this and put the link on my FB page. Gorgeously done. Thank you!